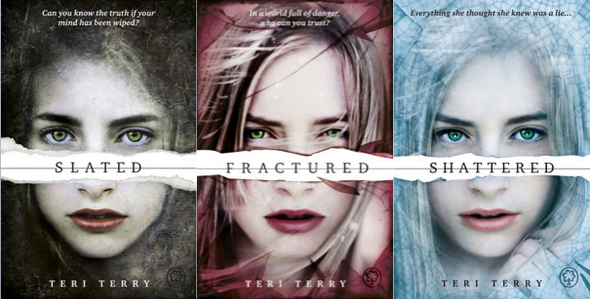 Slated is a gripping tale the whole way through. When I read a book, I often really like the beginning and the ending, but hate the middle! But I loved every bit of this book! Slated is about Kyla whose memory has been erased, her personality wiped blank, her memories lost for ever. As much as I love it, I do think the book could’ve been a bit longer. I recommend this book for anyone age 10+ and who loves an emotional roller coaster and a mystery. 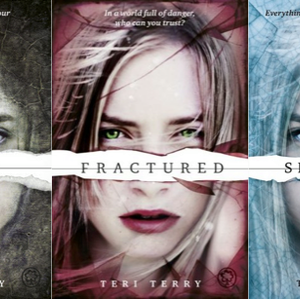 I would like to ask Teri Terry what inspired her to write the Slated series?